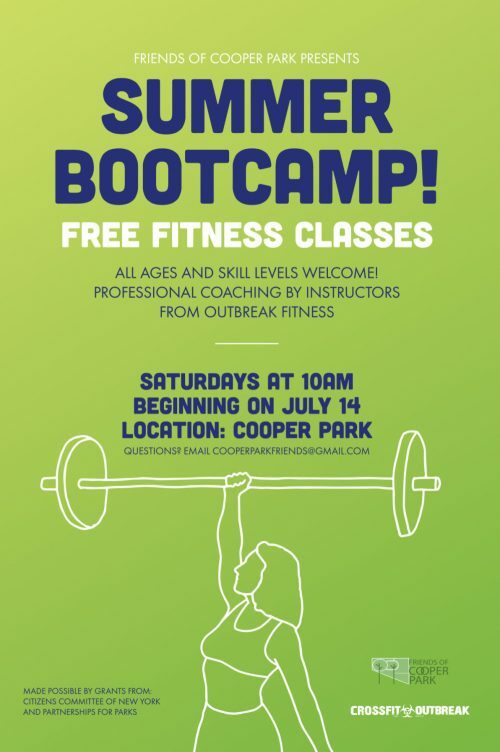 FREE Bootcamp Classes This Summer in Cooper Park! Friends of Cooper Park Want You to Be Healthy! 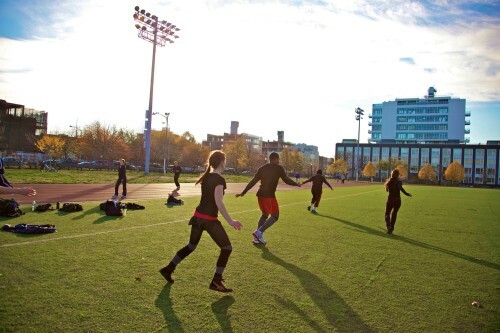 In partnership with Partnerships for Parks and Citizens Committee for New York City, Friends of Cooper Park present a series of fitness classes for all. Instructors from neighborhood gym Outbreak Fitness will lead the outdoor classes. Come out to break a sweat and learn how to get involved in Cooper Park. The first class is this Saturday, July 14th at 10am and meet at the Oval at Cooper Park. All ages and fitness levels are welcome! Surely just surviving the walk to the G train in this freezing weather must mean we’re burning enough calories to outweigh all of the apple cider donuts, right? 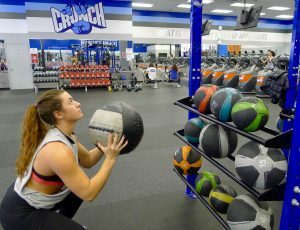 This week, as part of our 8-part winter survival guide series, we spoke with Crunch personal trainer Kaitlin Mazzei about changing up our fitness routines in the winter months. Check out our previous interviews here, here, here, here, here, and here. Greenpointers: Do you see more or less people in the gym in winter? The holiday season no doubt does a lot of damage to our health and wellness; not only are our waistlines protesting against our pants, but our self-esteem manages to find an all-new low, and it becomes easy to beat ourselves up about our unhealthy lifestyles (while eating a piece of pie and sipping on a milkshake. We’ve all been there). But guess what? The holiday season is officially over! Spring is here, and with it comes a fresh opportunity to retake control of our health and fitness goals. So, here are just a couple of simple tips on how to do just that. Find yourself a workout partner! It can be hard to self-motivate! That’s why it’s so important to have someone that holds you accountable! Not to mention, keeping someone else in line with their goals is a great way to stay aligned with your own. Think about a couple of people that you might rely on for this. Who in your life shares your goals towards health and wellness? When you’ve come up with a short list, invite them to the gym or to a healthy cookout. You’d be surprised how many of us just need a little push to jump-start us on that path back to health. Overcome your fear of the gym. Gym-timidation is a real thing, we all know this. You walk into these big gyms with all their big machines and big muscles, and sometimes you just want to run to the nearest ice cream parlor for some TLC. But your fitness and wellness goals can’t run on mantras and intention alone — you must learn to overcome your fears of the gym in order to start seeing real progress. Of course, you can easily streamline the process: find a local boutique gym near you! Avoid the crowds, avoid the egos, avoid the smells. Seek out a program that meets your needs. Take responsibility. Throughout this process, using a program to keep you on task and focused on your goals is an excellent way to ensure that all of your hard work is realized! Do some research on fitness and diet programs in your area and see if any of them speak to your needs. If so, jump on board! Investing in yourself can never be a waste, particularly when your long-term health is at risk. Mentally investing in meal preparation is a great way to make sure that you’re regulating your intake, getting all of your essentialmacronutrients in each meal, and extending the reach of your dollar. Do some research to figure out your ideal macronutrient distribution, and get started prepping! 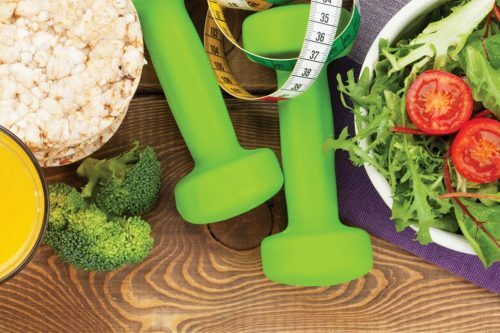 If you feel that this is an area in which you can’t trust yourself to follow through for whatever reason, be sure to prioritize a food plan in the program you seek out–an improved diet is the most important key to slimming down, getting lean, and building strength. Stay in touch with your goals. Whether it’s daily meditation, an e-mail notification, a call from a friend, or a scolding from a trainer, find the method that refocuses you best. 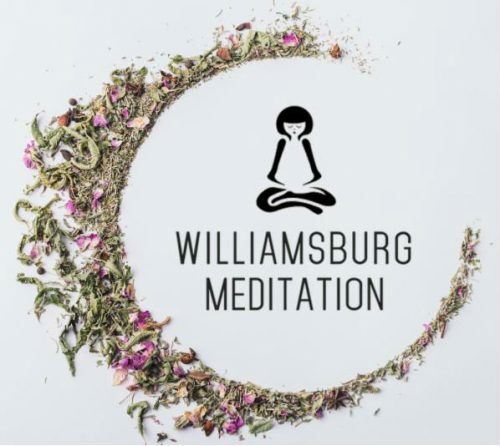 Daily interruptions, cravings and everyday exhaustion are the enemies of long-term progress — so utilizing the resources around you to maintain focus is an excellent way to keep your health and wellness goals at the forefront. Need to make sure that these 5 tips become a part of your routine? 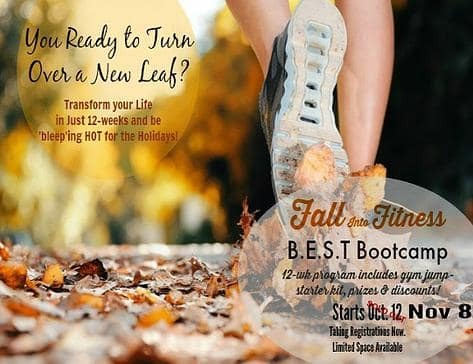 Try a one-of-a-kind holistic fitness program. The B.E.S.T. Plan, developed at [email protected] Fitness and Wellness studio (31 Nassau Ave.), is made specifically for those of us reading this article; we need the motivation, we need the support and we need the tools to keep us aligned with our goals. The Group B.E.S.T. Plan does that—plus so much more. Need a workout partner? When you sign up for the Group B.E.S.T., all of the members become each others’ support team—ready to encourage, bring perspective and commiserate at a moment’s notice. Not to mention the 24/7 support you’ll get from our coaches and trainers! Need to overcome your fear of the gym? At [email protected], we reject the idea of a conventional gym and create a safe, zen-like space to encourage mindfulness and growth. 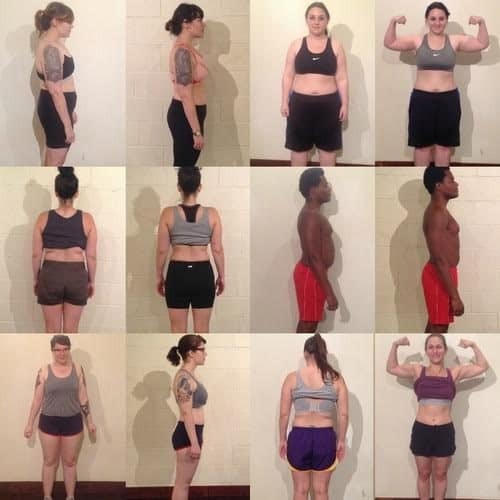 Looking for a program that suits your needs? Even though the Group B.E.S.T. is meant to facilitate the group as a whole, our trainers and coaches are also focused on the individual’s needs. When you tell us your goals, we create the entire program around your needs! Or if you’re not into the group aspect, try it one-on-one. Need healthier eating habits? The B.E.S.T. Plan comes with a free personalized 8-week food plan, specifically tailored to your dietary needs and goals. To keep you in line with your goals, we also provide weekly dietary analysis and weekly nutritional coaching. Need to stay in touch with your goals? One of the major takeaways from the B.E.S.T. Plan is the accountability, independence and self-reliance you gain from learning the tools to reestablish control of your health and wellness. What else do you get with the Group B.E.S.T. Plan? Only you have the power to take charge of your fitness and well-being. But to help you along, mention this post for an extra $100 off your B.E.S.T. Plan! 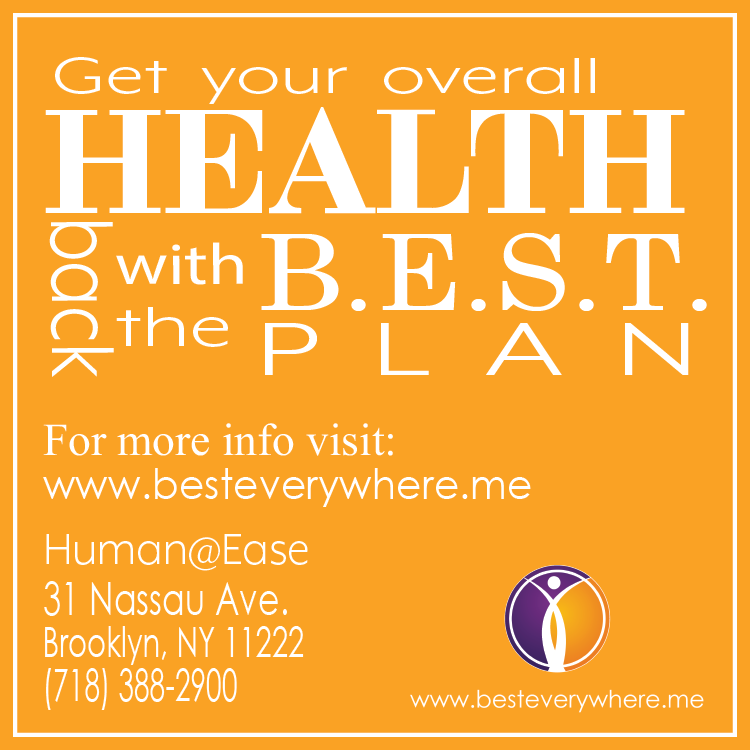 Call at 718.388.2900 or email at [email protected] to reserve your place in this spring’s Group B.E.S.T. Plan today! If you’re interested in [email protected]’s one-on-one B.E.S.T. Plan sign up here. Or not local to Brooklyn: try the ONLINE B.E.S.T. Plan here. 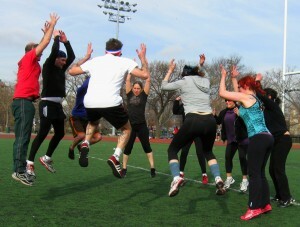 CrossFit Greenpoint offers experienced coaches, smart programming, and a supportive and thriving workout environment. 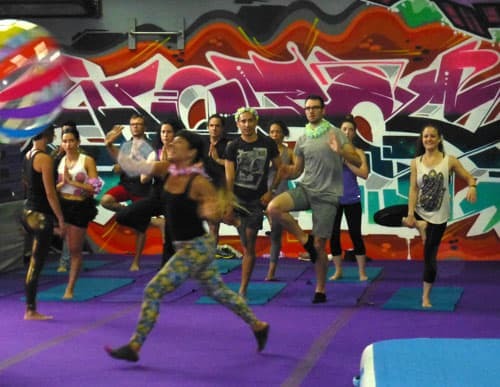 Good Morning Gloryville – Obviously Brooklyn has Breakfast Raves! For most Greenpointers, early mornings will find us hitting the snooze button a few too many times. Others are out dancing. 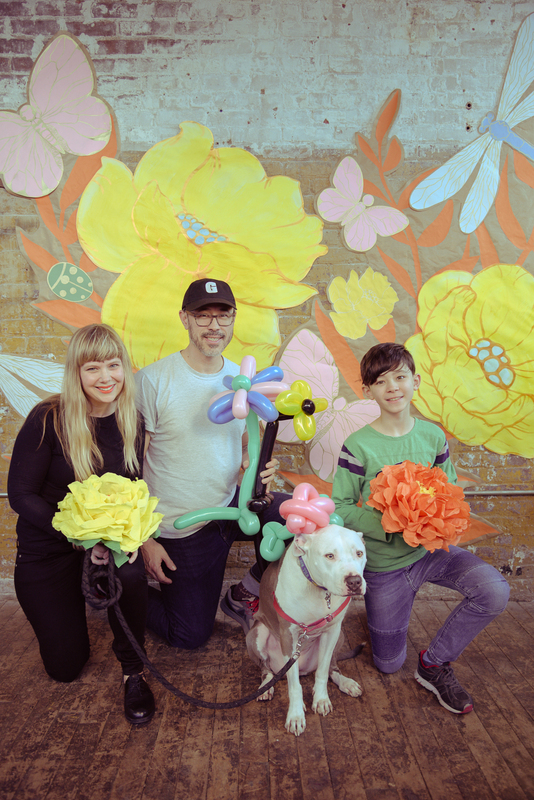 A recent trend has sprung up in North Brooklyn (and across New York City) – people hitting the dance floors before their morning cup of coffee. 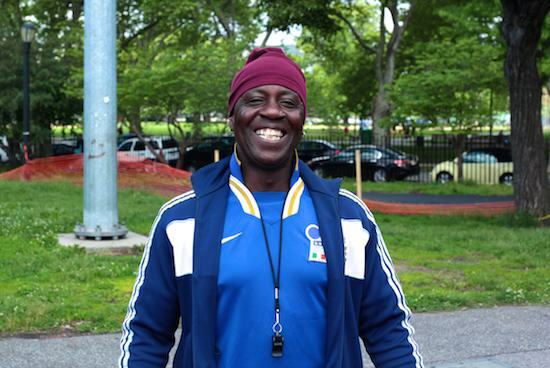 Kiki Morris: Best Trainer in NYC...probably the world! Spring is here (we promise) and since it’s finally going to get warmer, it’s time to maximize outdoor time. Same goes for working out, which is just one of the reasons why Beastanetics is so great. We happen to live next to a pretty sweet track and field and it’s time to take advantage! We’re talking FRESH AIR, people. Remember what that feels like? Beastanetics is a 6-week, 12-session program run entirely in McCarren Park, and rest assured, it will have you looking positively fierce by Summer. 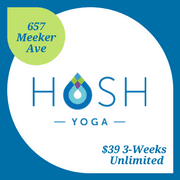 Led by Tim Haft and his knowledgeable, supportive, and welcoming staff, the intro training sesh is a steal at $144 (includes all 12 sessions). That’s cheaper than an indoor gym membership where you’ll wait an hour to run on a treadmill in a sweaty florescent box (can you tell how much I love gyms? ).